Back by Popular Demand! Thanks Irvine, CA. 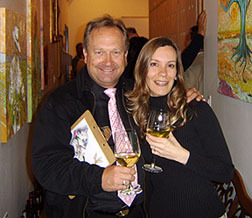 The GregoArt Painting Collection will Remain at Legend Cellars Thru 2006.